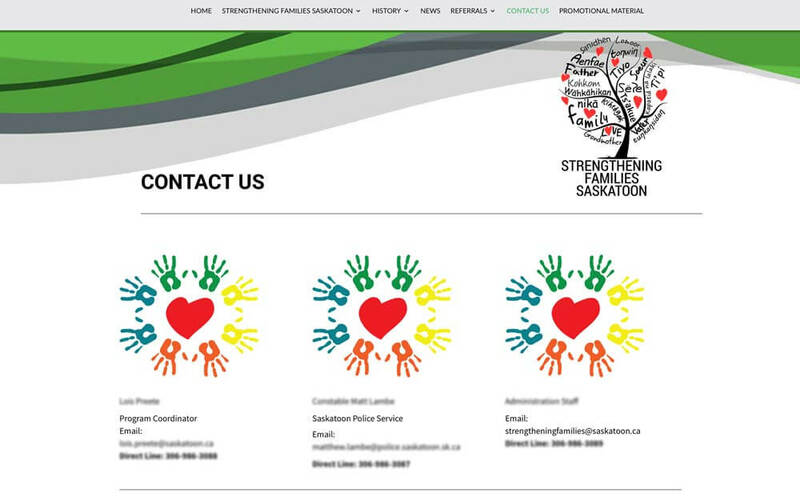 We design websites that serve communities. Regardless of your purpose or mission we have a website that fits your budget and meets your needs. 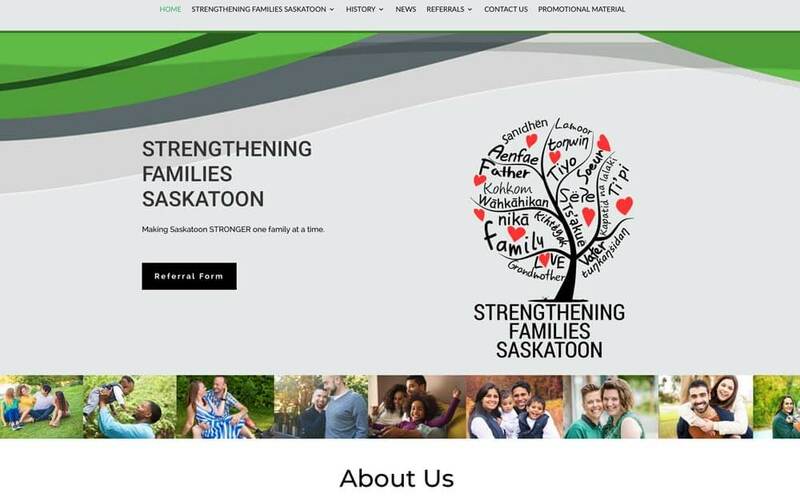 Strengthening Families website was designed for the Saskatoon Police Services to house a community outreach program. All data collected needed to be encrypted to ensure privacy and anonymity.